​We are delighted to announce that after 18 years at Fraser Randall, John Brockwell is stepping up to the position of Managing Director with effect from 1st February 2019. Congratulations John on this great achievement! Privileged to have been invited to the opening of the Endeavour Galleries at the National Maritime Museum, which were unveiled by Sir David Attenborough yesterday. These visually enticing and object rich galleries are a must see. 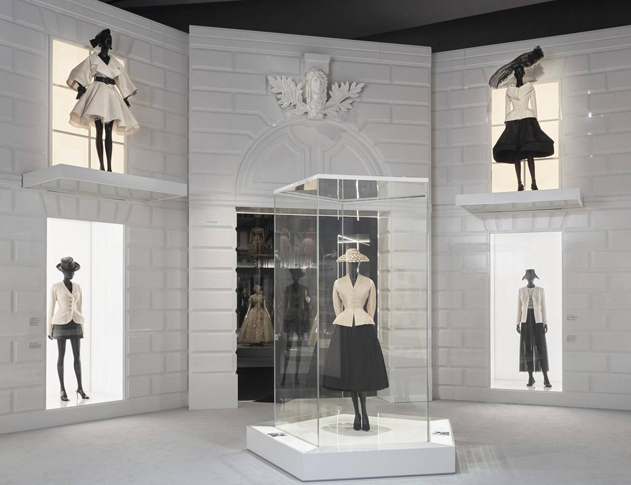 We are delighted to have been appointed as Project & Cost Managers and Principal Designer for Christian Dior: Designer of Dreams and are excited to be working on this prestigious exhibition due to open early 2019. 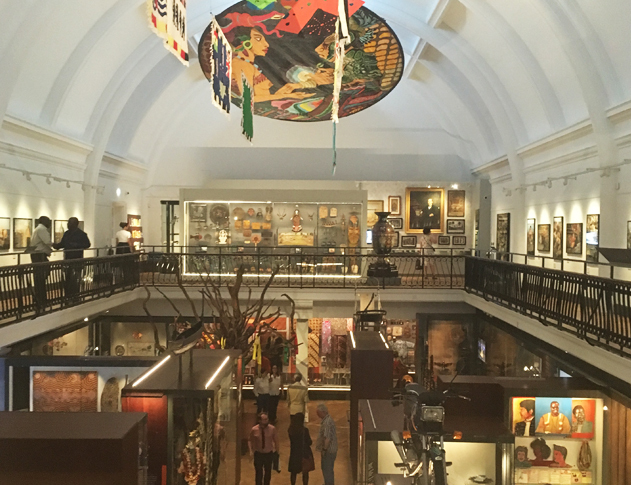 We were delighted to attend the opening of the World Gallery at the Horniman Museum last night. Great to see so many people there. Please see HERE for article from The Guardian. 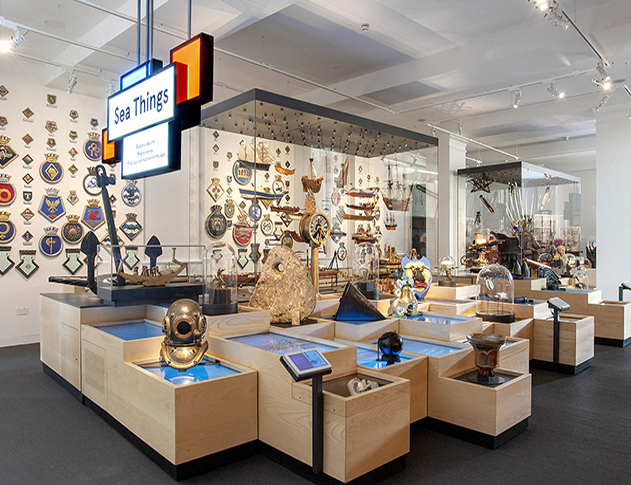 Fraser Randall are delighted to have been appointed to undertake the Project & Cost Management and Principal Designer services for the Science Fiction exhibition at the Science Museum. 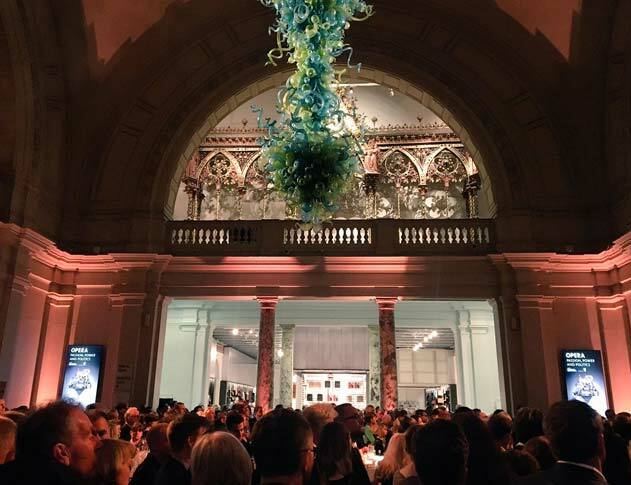 Fraser Randall were thrilled to attend the private view of ‘Opera’ at the V&A last night. This is the first exhibition to be held in the Sainsbury Gallery and opens to the public on 30th September 2017. Top reviews - see links below. 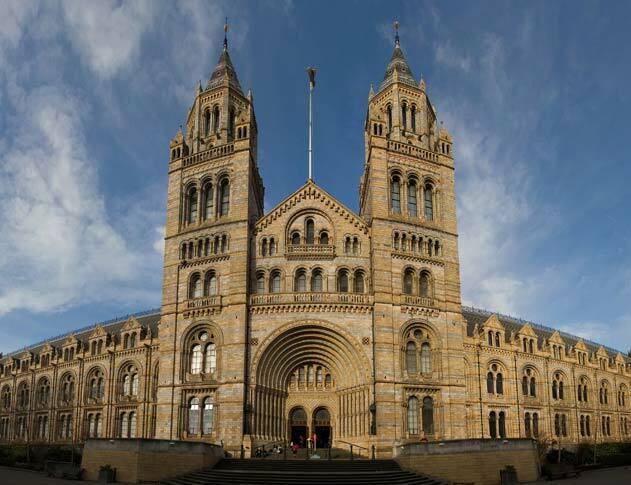 Fraser Randall are pleased to be working with the Natural History Museum undertaking Cost Management and Principal Designer services for this new temporary exhibition which will be housed in the Waterhouse Gallery. 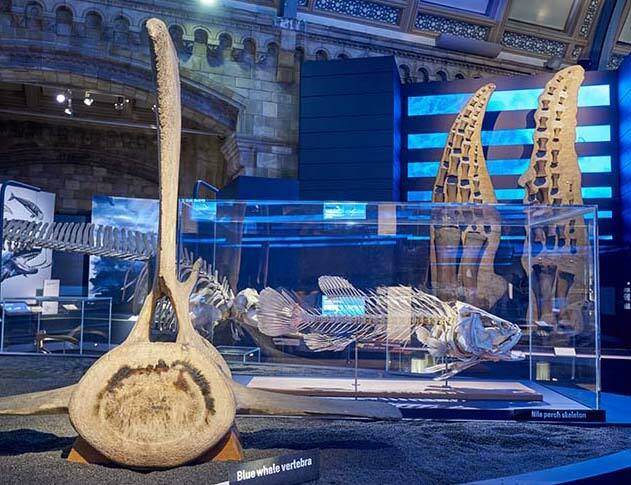 Stunning new exhibition now open at the Natural History Museum where Fraser Randall undertook the Principal Designer services. 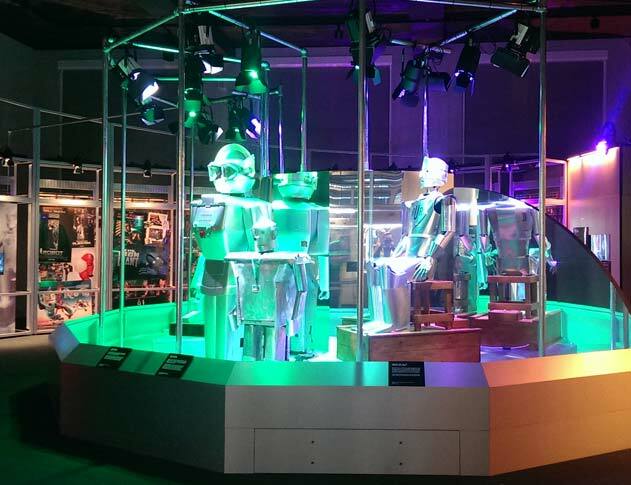 Robots, at The Science Museum, London, is now open to the public. We are delighted to have worked on this exciting project. A fantastic exhibition, not to be missed. We are delighted to announce that Chloe and Katie have become Senior Project Managers and Louise has become an Associate Director. 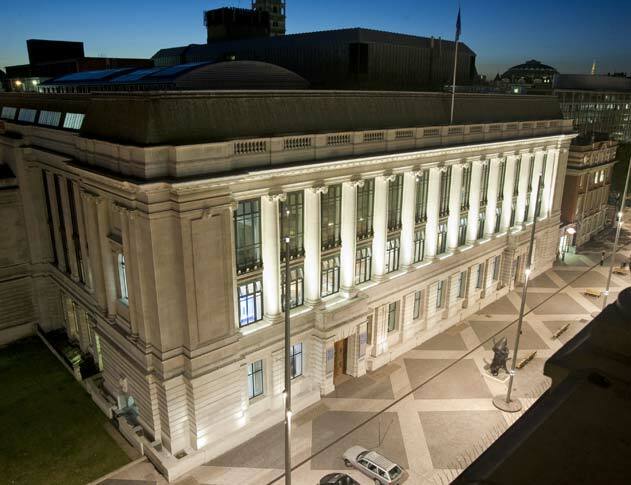 Fraser Randall are delighted to have been appointed as the Project and Cost Managers for Contemporary Agriculture at the Science Museum, London. 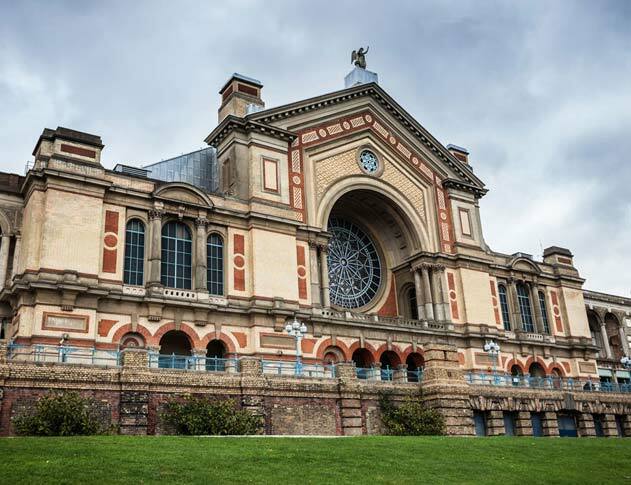 Fraser Randall are pleased to be working with Alexandra Palace on the transformation of the eastern end of the palace, undertaking the project management services for the project. 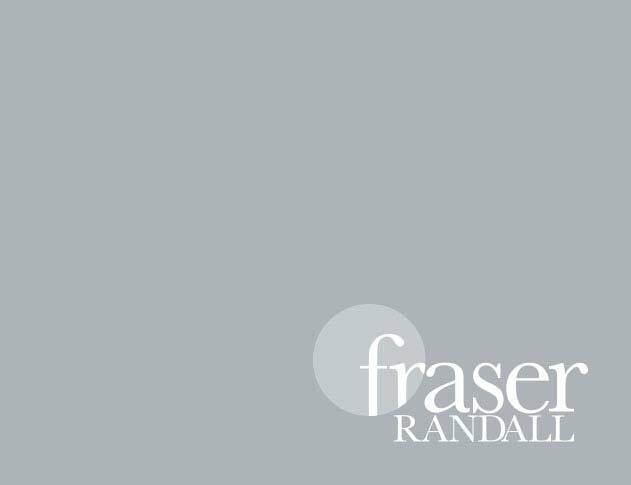 We are delighted to announce that Gareth Williams has become a Company Director of Fraser Randall. Congratulations Gareth on this great achievement and your new role! 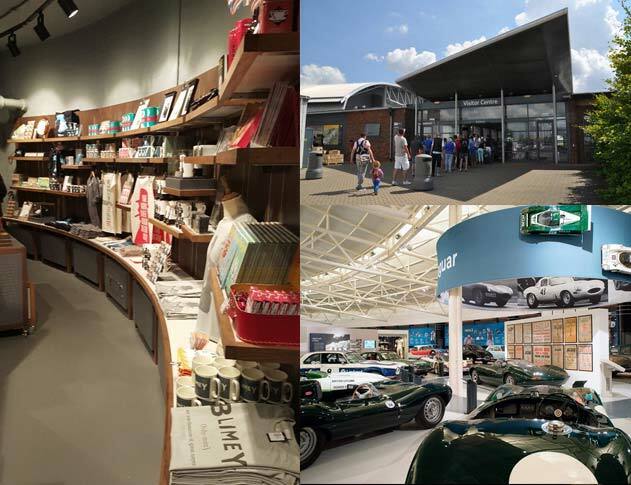 Fraser Randall have recently completed a range of projects as Principal Designer, including The British Motor Museum and a number of projects for Imperial War Museum, namely; Fighting Extremes, Cabinet War Rooms, Retail, and Duxford Visitor Centre. All Fraser Randall staff have undertaken the CITB CDM 2015 Principal Designer course and we are pleased to be able to offer this service to our Clients. 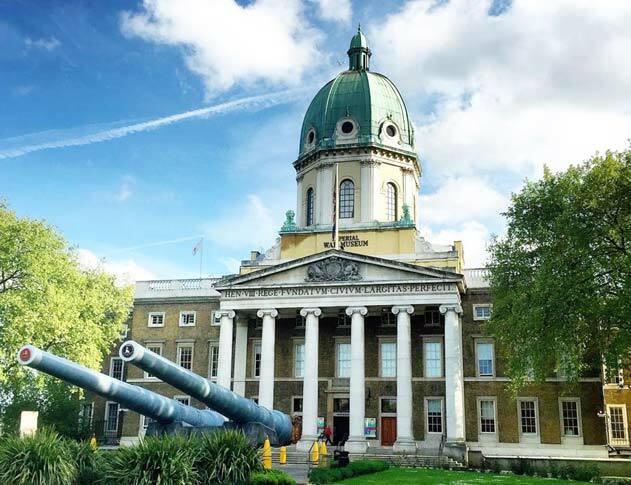 Fraser Randall are very pleased to have been appointed as the Project, Design & Cost Managers for this large scale project, working closely with the IWM team on the continuation of this important once in a hundred years project. This new exhibition at the Imperial War Museum London, explores the impact of the Second World War on women’s lives through the photography of Lee Miller, one of the most important female war photographers of the 20th Century. 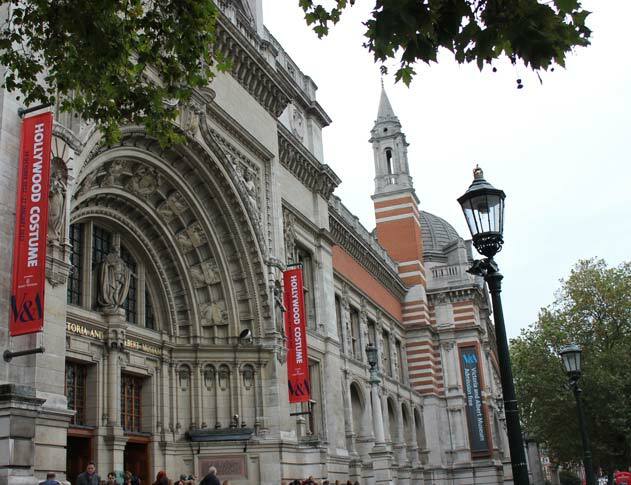 Fraser Randall have recently been appointed to undertake the Project & Cost Management & Principal Designer Services for Opus Anglicanum, a new temporary exhibition at the V&A, due to open in early September 2016. The Longest Reign at Kensington Palace opened to the public 9th September 2015. 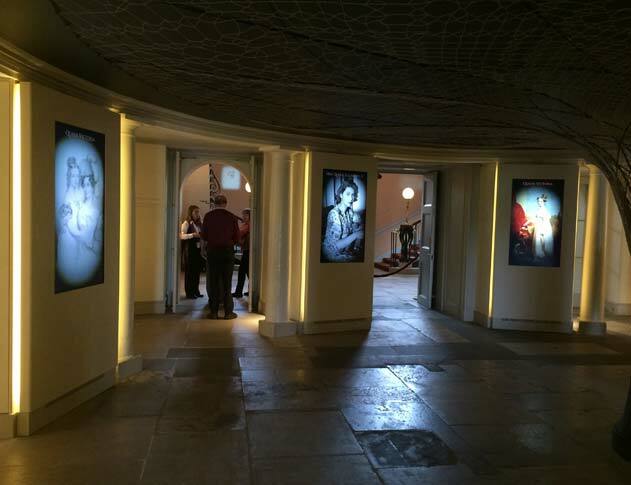 Click here for more information about this film installation managed and delivered by Fraser Randall. 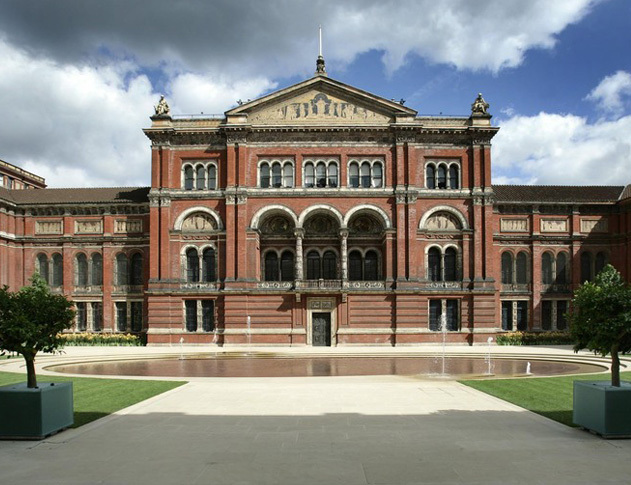 Fraser Randall are delighted to have been appointed as the Project & Cost Managers for ‘You Robot’ at The Science Museum, London due for completion in February 2017. 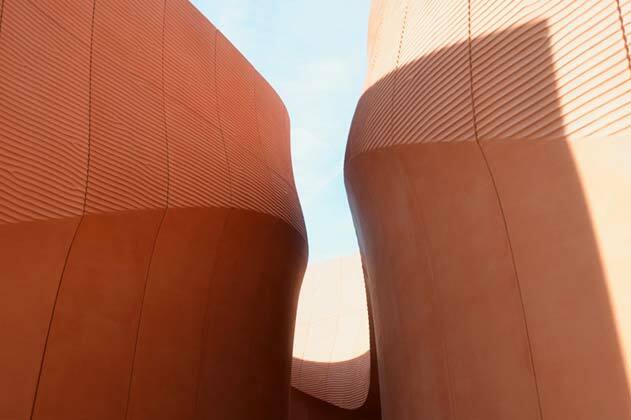 The UAE Pavilion at Milan Expo 2015 has opened bringing the planning principles of the traditional desert city to Milan. ‘Alexander McQueen, Savage Beauty’ is the largest display of McQueen’s work to be shown in Europe. 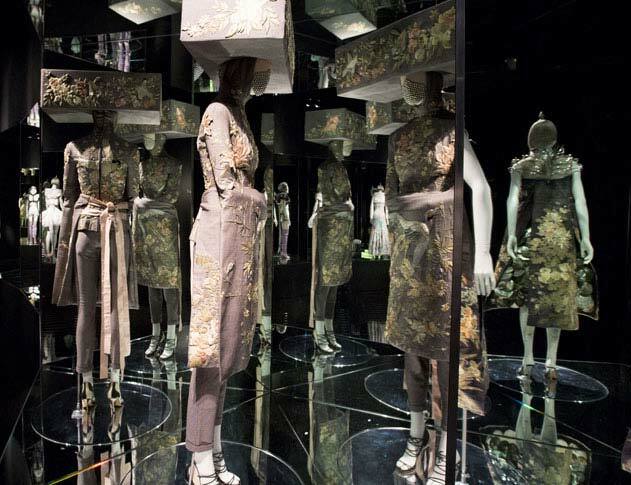 It features the greatest number of individual pieces designed by McQueen and his collaborators seen together in one place - in excess of 240 items including over 60 new pieces and ‘London’, an additional section unique to the V&A. ‘Savage Beauty’ was brought together by a team of designers and consultants, many of whom worked closely with McQueen to realise his notorious fashion shows. The exhibition draws on a range of re-mastered fashion show footage and audio spanning McQueen’s career. This retrospective captures McQueen’s legendary flair for showmanship and theatricality, and due to unprecedented public demand Savage Beauty is rapidly becoming the most popular exhibition the V&A has ever hosted. 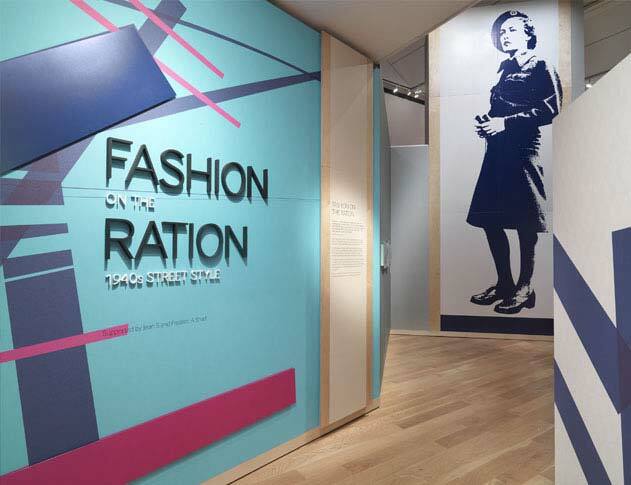 From ‘onesies’ to wear in the air raid shelter to jewellery created from aeroplane parts, ‘Fashion on the Ration’ looks at how fashion survived and even flourished under the strict rules of rationing in 1940’s Britain, often in new and unexpected ways. 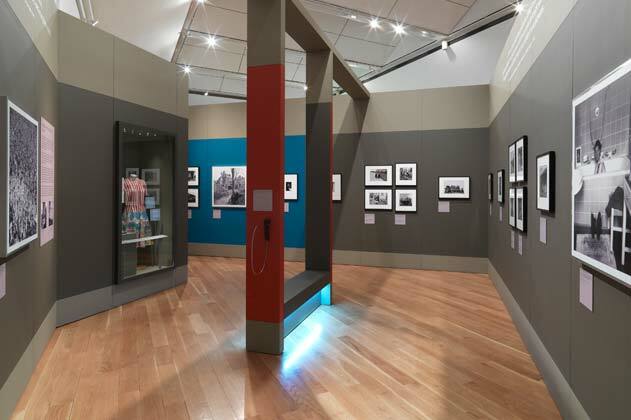 Click here to read a telegraph article about the exhibition.